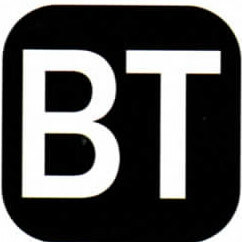 Download the App Tap to request a taxi and pay within our app or in person. 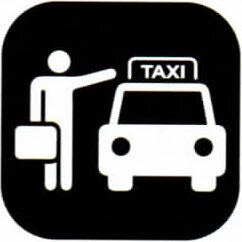 Tap to request a taxi and pay within our app or in person. 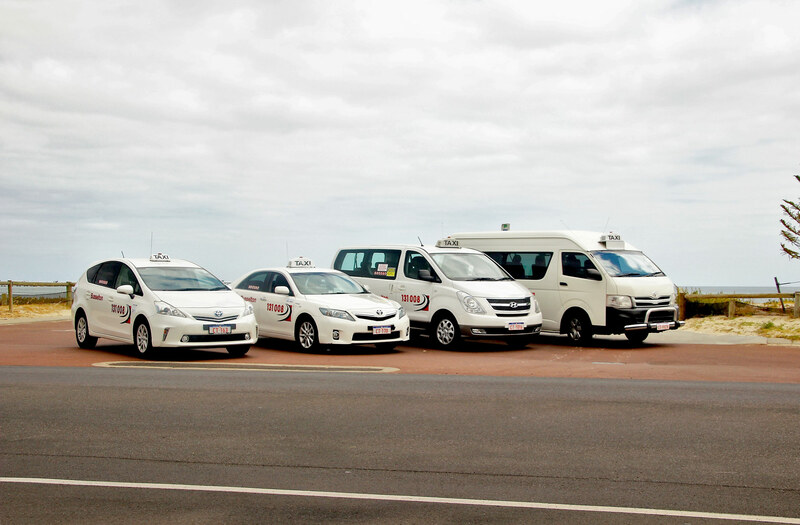 Busselton Taxis provide quality and comfort for your journeys within Busselton and the surrounding areas. 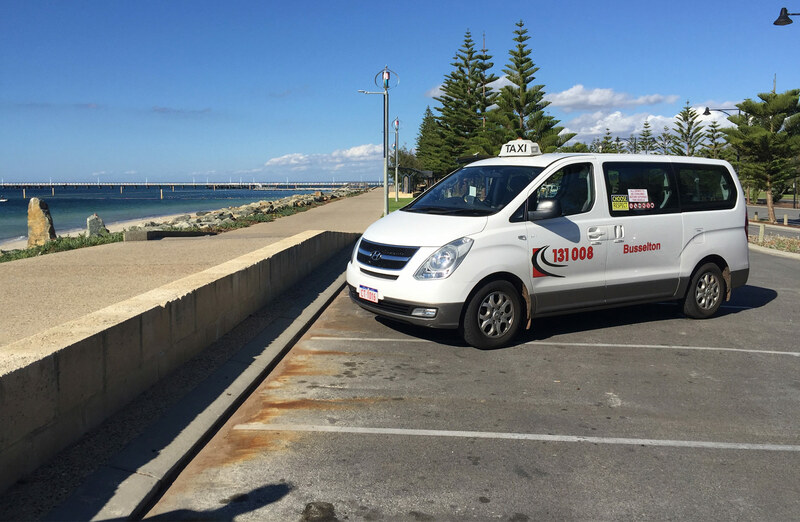 Our trusted Busselton taxi service has been operating since 1993, with a reputation for excellent customer service and reliability. We offer a variety of amazing Wine Tours of the local wineries and breweries as well as scenic tours. Our Maxi Taxis are a great choice for the tours and seat up to 13 people! Travel safely with our professional accredited taxi drivers. for the disabled & elderly. 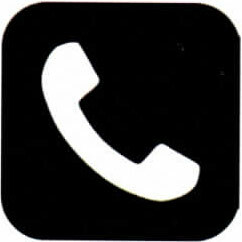 All taxi services available 24/7. Country Aged Fuel Cards, Department of Veteran Affairs Medical Appointments and Taxi Users Subsidy Schemes are all accepted, and all our vehicles are fitted with EFTPOS facilities.